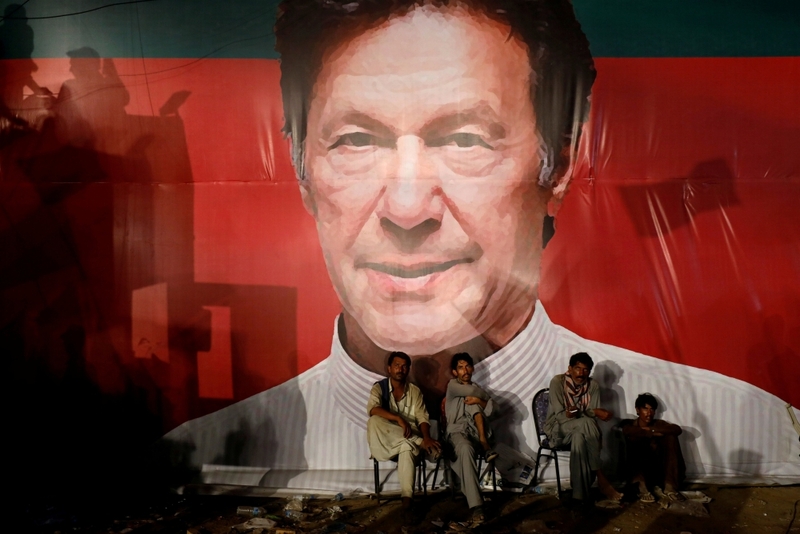 Pakistan’s likely next prime minister is scrambling to get his coalition government in place as the caretaker government convenes the National Assembly next week to begin the process of transferring power to a new government following last month’s national elections. Caretaker Prime Minister Nasir-ul-Mulk asked President Mamnoon Husain on Thursday to convene the National Assembly on Aug. 13 for the swearing-in ceremony of newly elected lawmakers. Popular longtime politician Imran Khan is expected to be elected premier next week. His Tahreek-e-Insaf party says it enjoys the backing of 180 lawmakers in the 342-seat assembly and he needs 172 votes to become prime minister for the next five years.